Download free request for proposal template for billing services. Deciding on a medical billing services company is a complex and time consuming process. 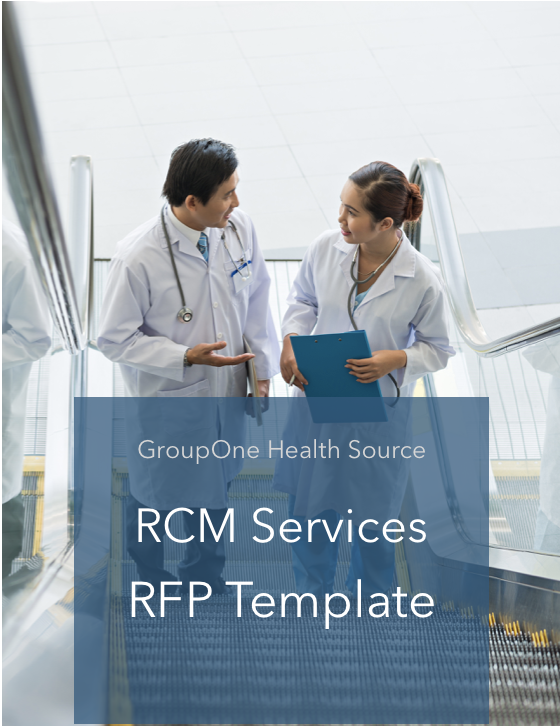 This RFP template will help your practice ask the right questions during the research process. These questions will help you better understand the billing services provided and ensure a successful service is chosen.